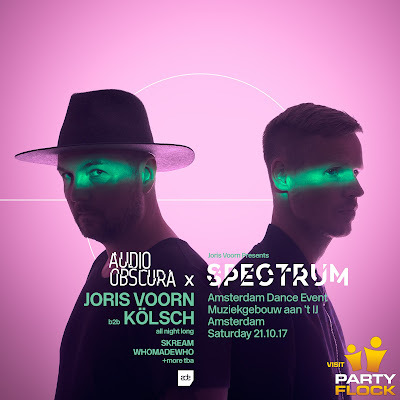 Seven hour marathon recorded LIVE with Joris Voorn b2b Kölsch @ ADE 2017 - Spectrum x Audio Obscura ~ via BE-AT.TV - Track? !D. Seven hour marathon recorded LIVE at Joris Voorn's Spectrum ADE party, from the fantastic Muiskgebouw venue.